With the AirPods being a massive success, Apple has plans to introduce a better iteration of the wireless earphones but it looks like the tech giant also wants to take on premium brands such as Bose. 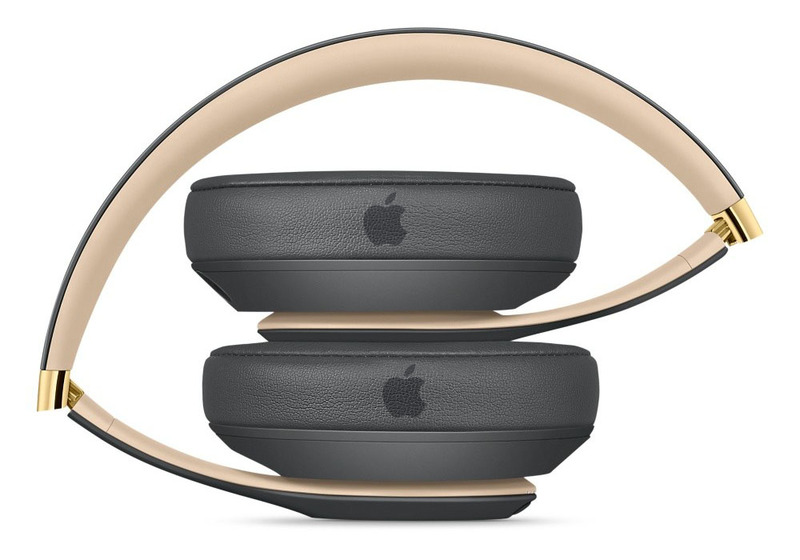 That being said, Apple is said to be preparing noise-cancellation headphones intended to deliver a stellar audio experience to those who are used to acquiring accessories from the likes of Beats and Bose. However, there are going to be complications if Apple does end up releasing the first headphone from its side. People close to this knowledge have stated that Apple is reportedly going to be launching the pair of premium headphones this year, but there are lots of development challenges the company is going to be facing. These same challenges ended up delaying the HomePod release and might push back the release date of these accessories too. These Apple-branded headphones could also cannibalize Beats headphones, although Beats manages to sell lower-priced wireless headphones that probably won’t directly compete with the new product. As a result, Apple is going to have to be smart about the pricing strategy, which it will, given its success with the AirPods. According to the latest statistic, companies like Beats, Bose, Sennheiser, Sony and Skullcandy are the leading players in a headphone market that will generate $20 billion in annual revenue by 2023, nearly doubling this year’s projected sales, according to Research and Markets. Keep in mind that Apple’s HomePod retails for $349, but for the company itself, it costs $216 to make, resulting in smaller margins. With the Apple-branded headphones, we could see a similar pricing, but add a successor to the W1 chip and improved internals and you have a very capable audio package that customers would love to purchase. What features do you think these headphones will be packing? Tell us down in the comments.